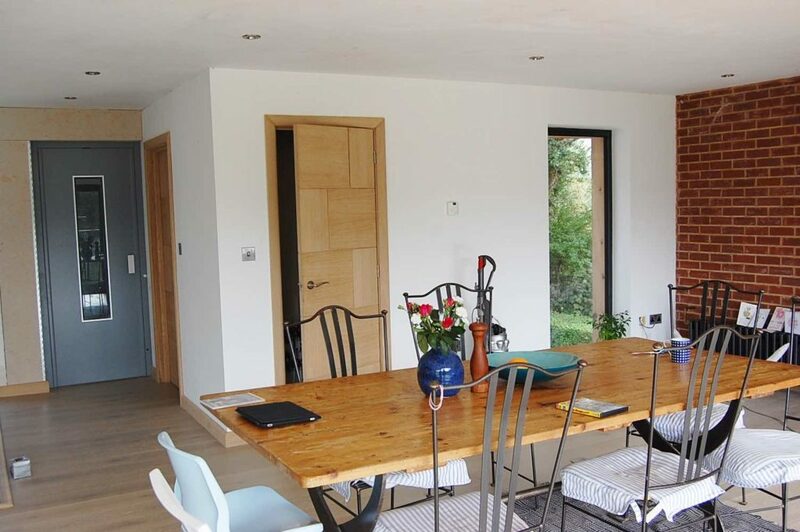 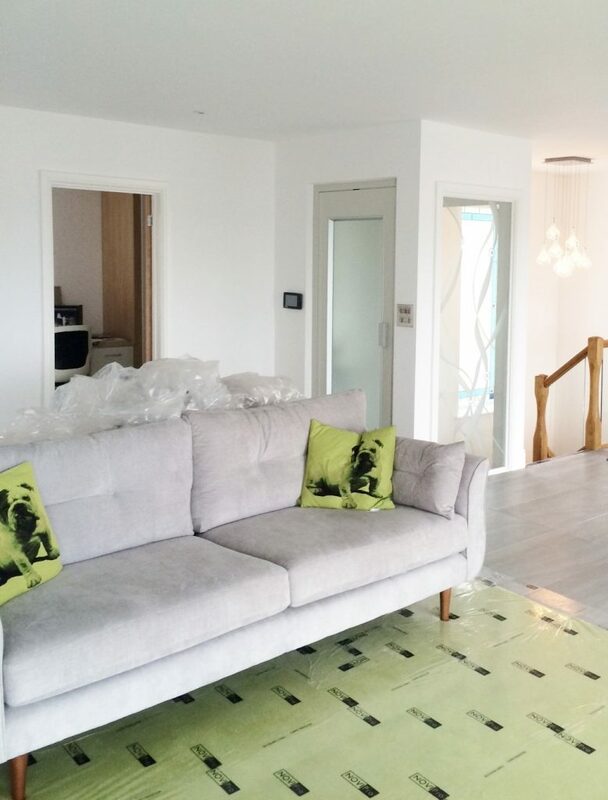 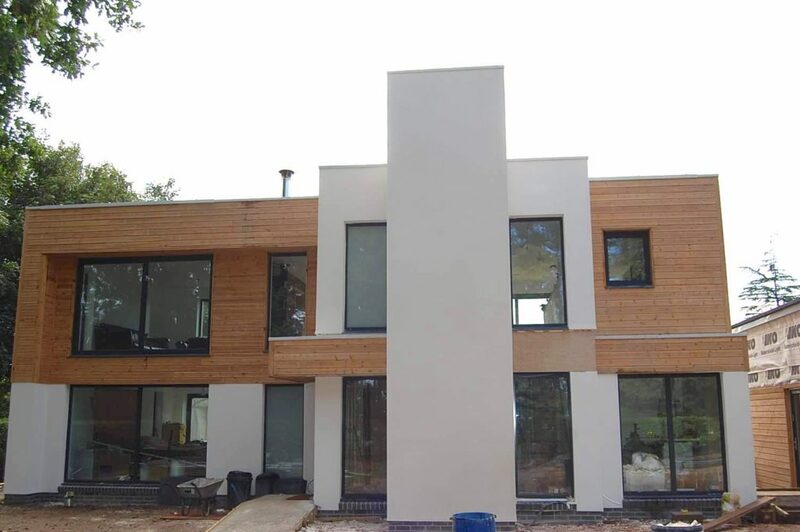 We were approached by a private client in Parkstone, Dorset who had recently moved into a renovated home that was situated on the side of a hill with views overlooking Poole and Poole Harbour. 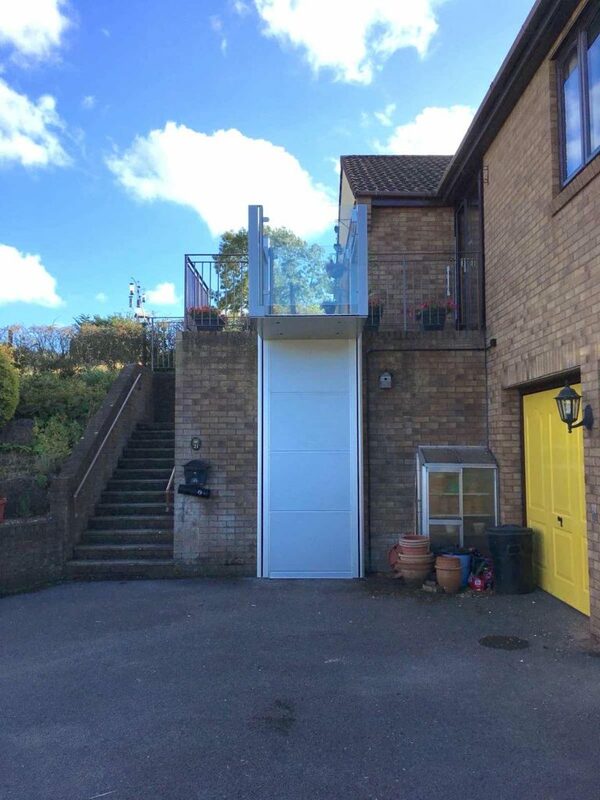 They were looking to install some sort of outdoor garden lift as they needed a way of carrying heavy items and groceries from their garage up to the front door. 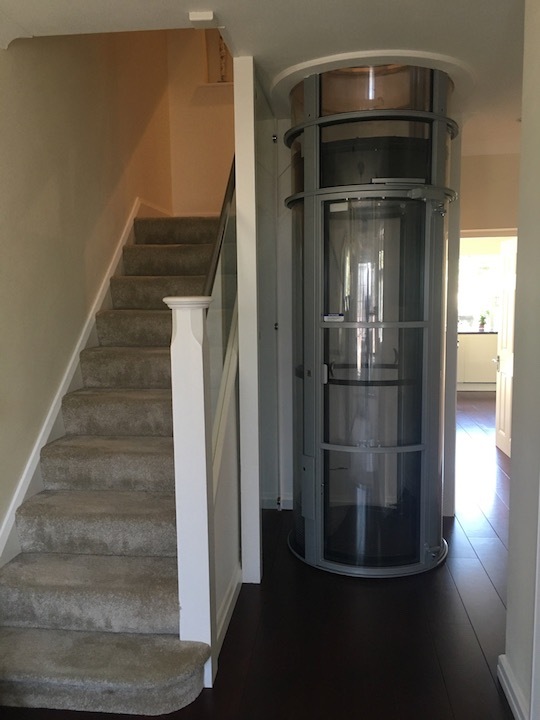 They also wanted something that would act as a way of future-proofing their home. 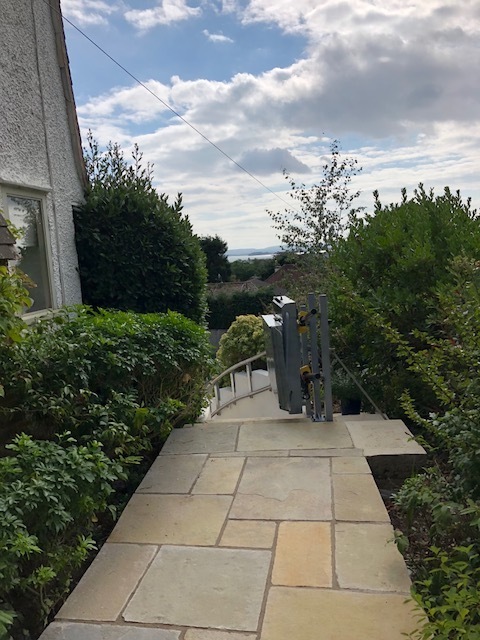 After meeting with the clients we decided that the best option would be to install an inclined platform lift going from the garage to the level of the front door. 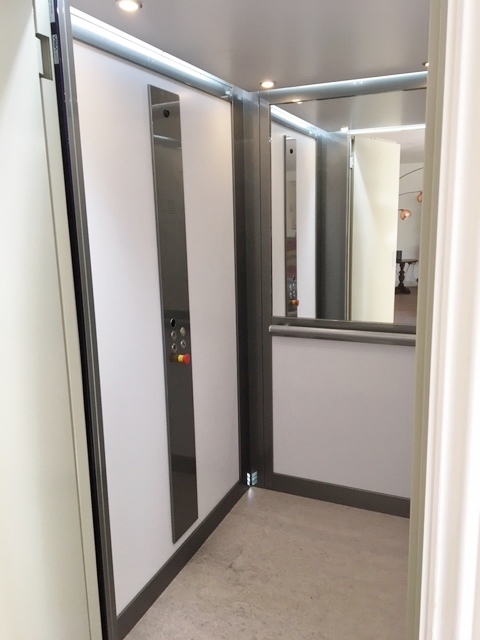 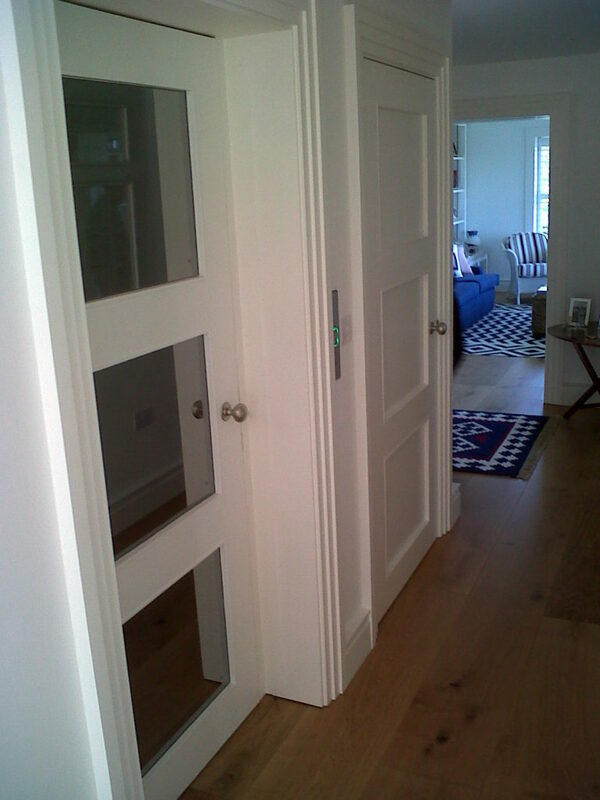 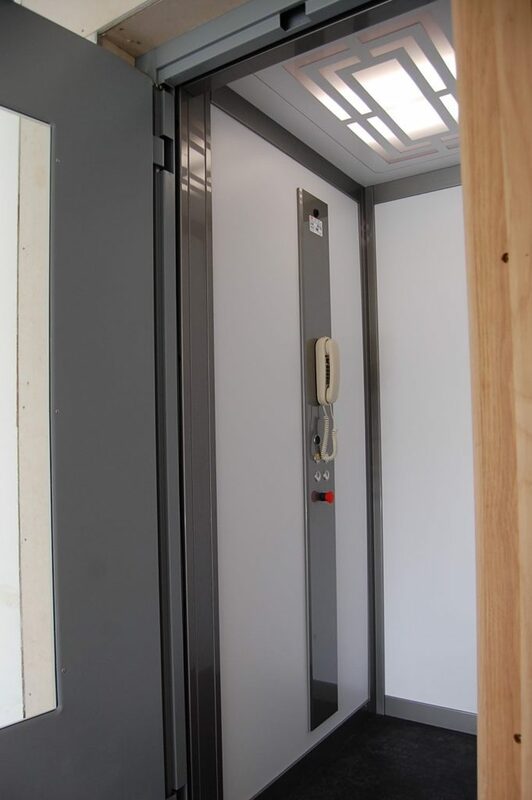 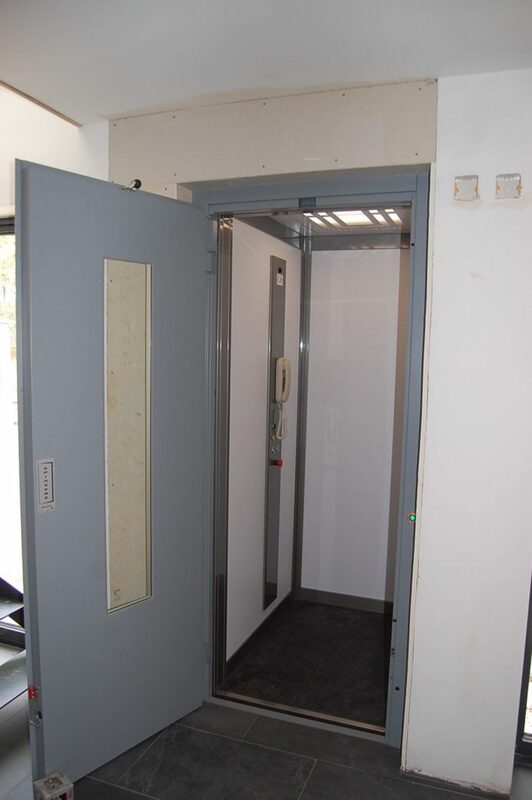 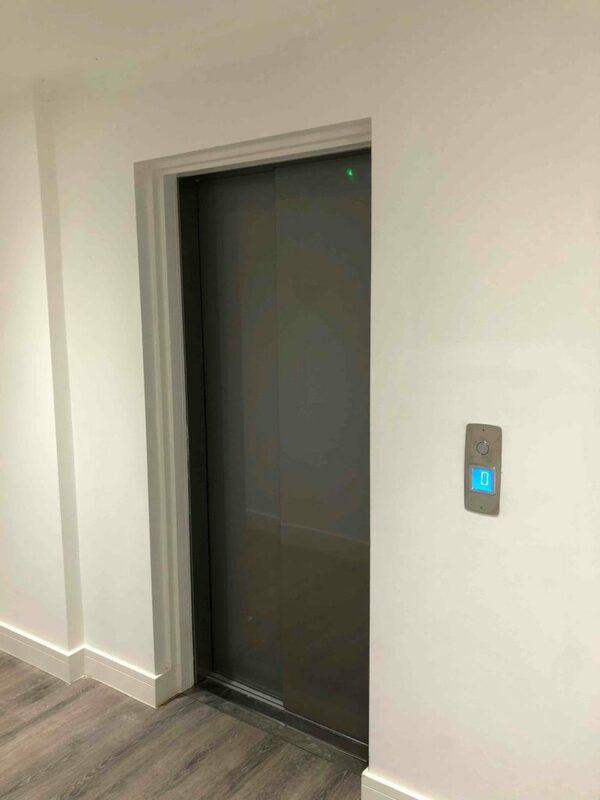 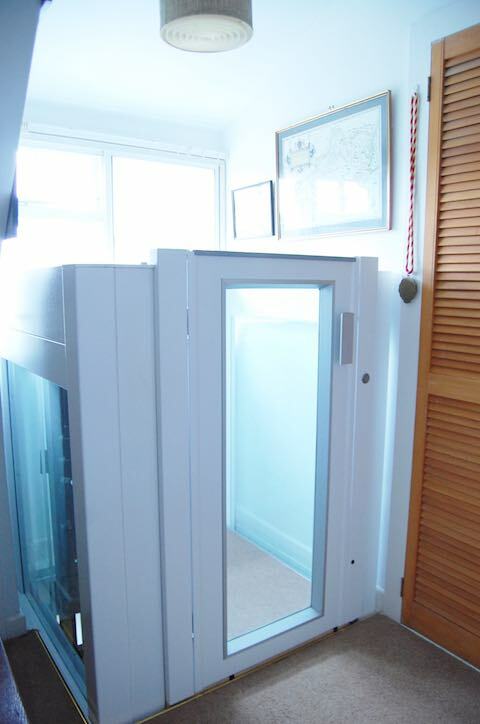 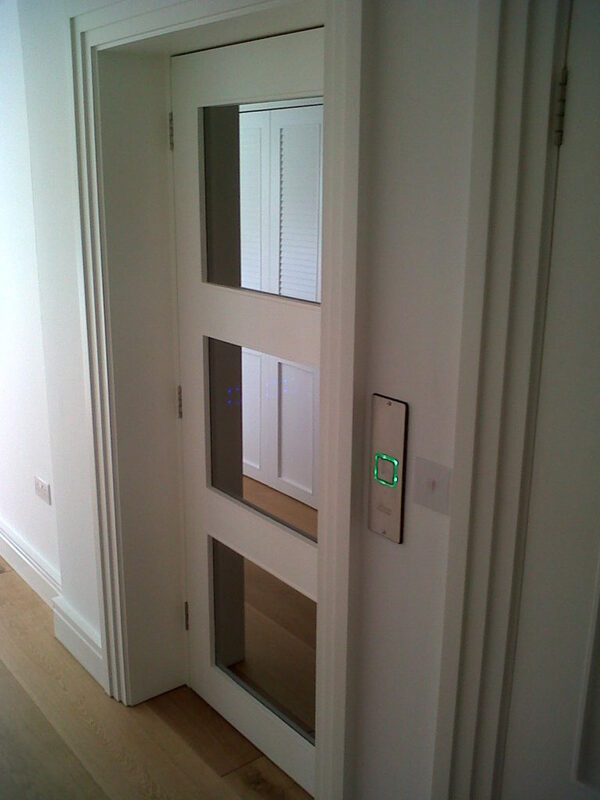 A traditional platform lift would require a lot of builders work and wouldn't be economically the best option for the project. 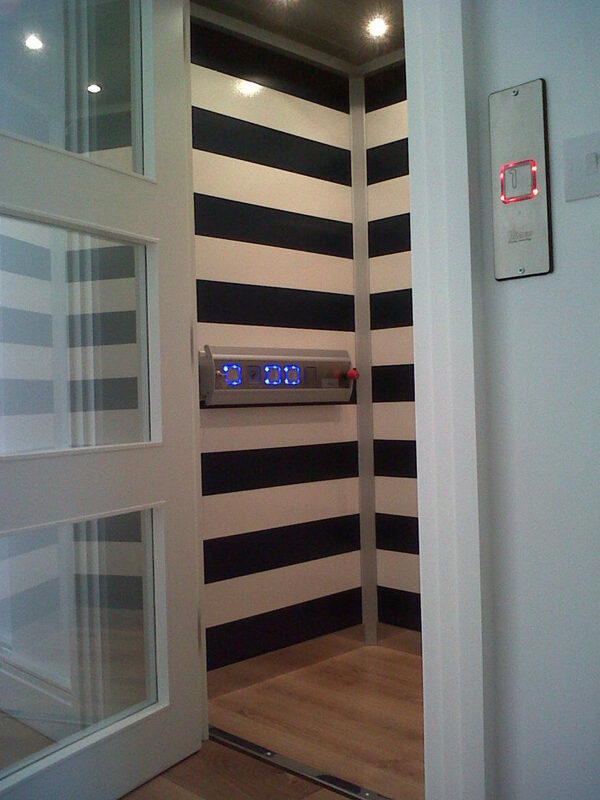 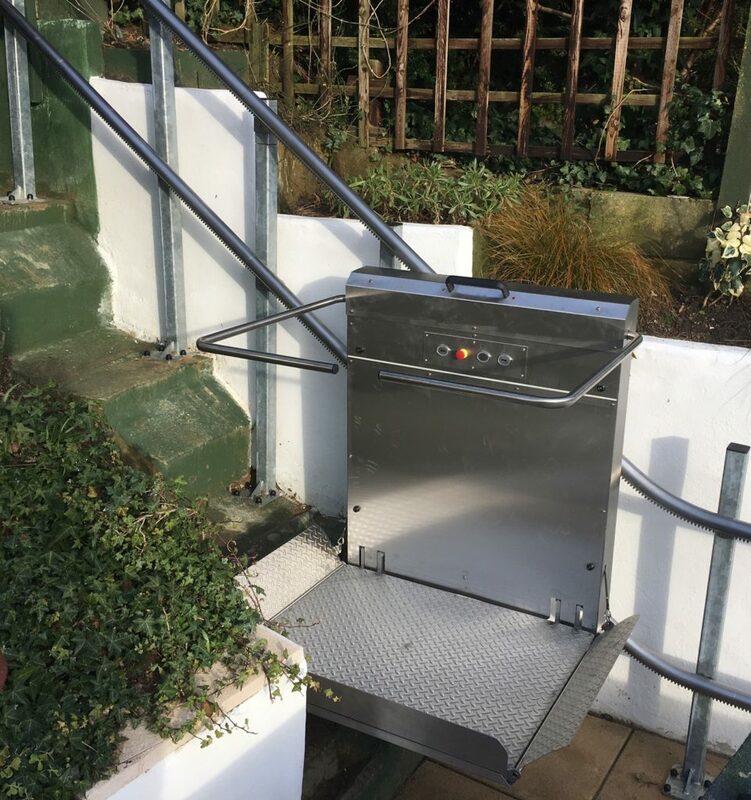 The outdoor garden lift has a total distance travelled of over 9 metres with a mid-point landing due to the topography of the land. 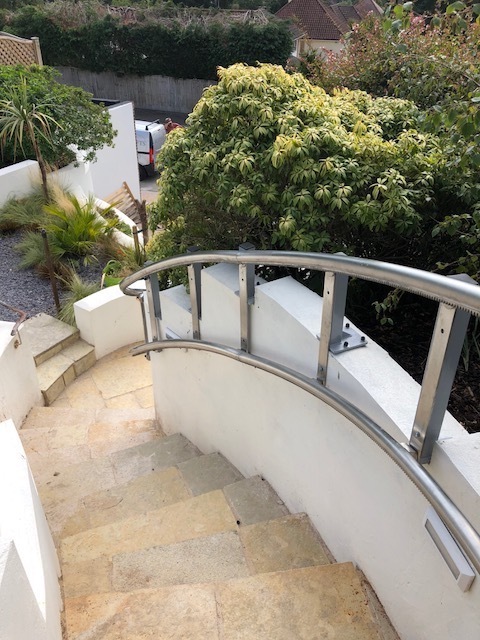 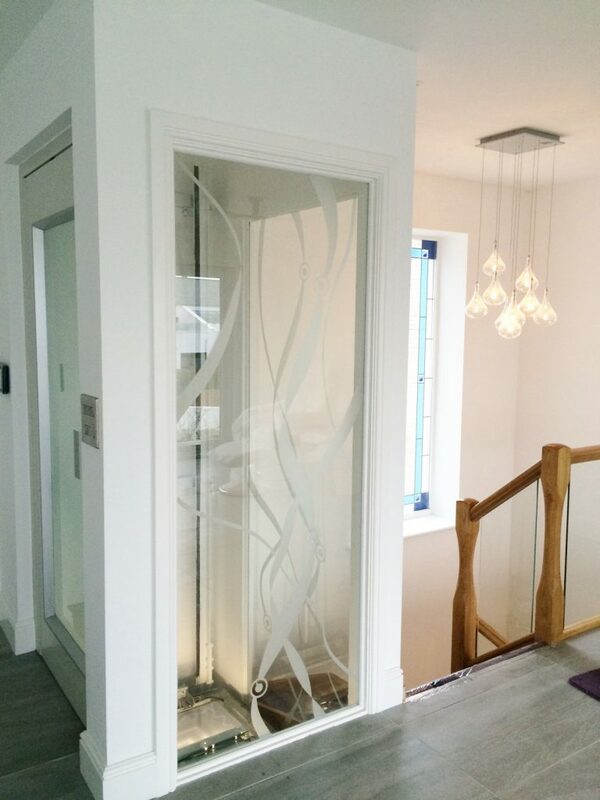 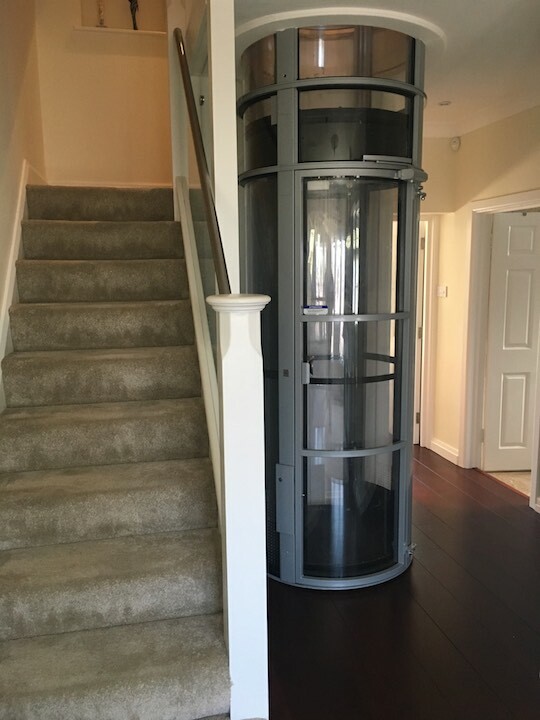 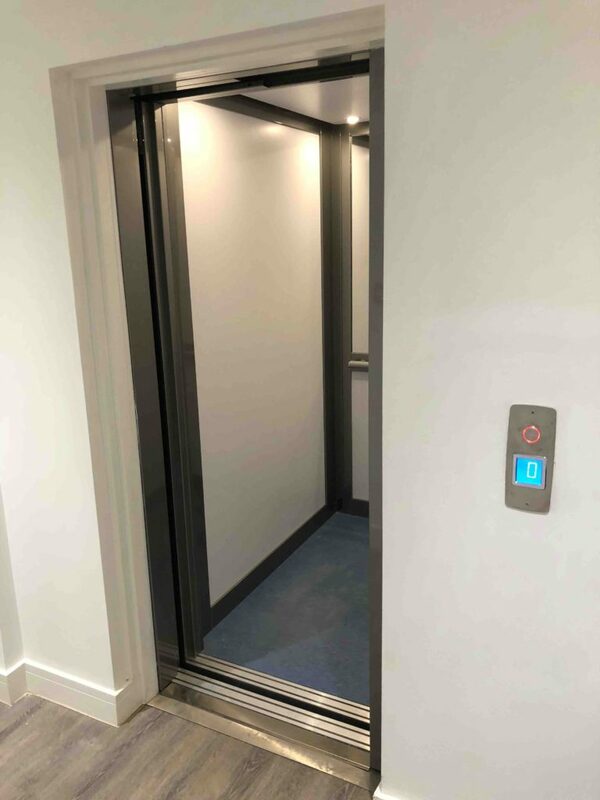 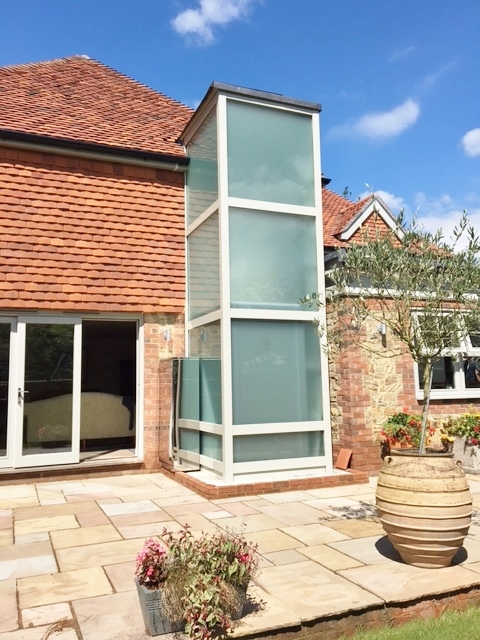 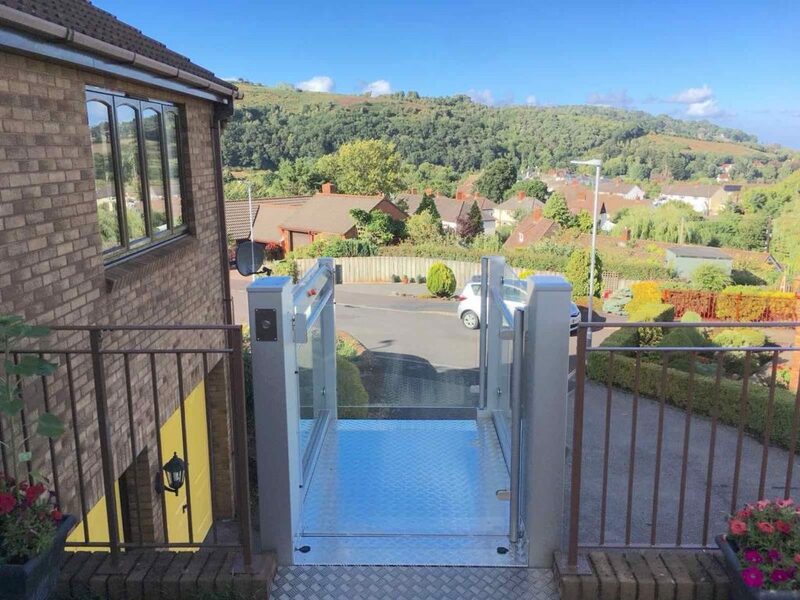 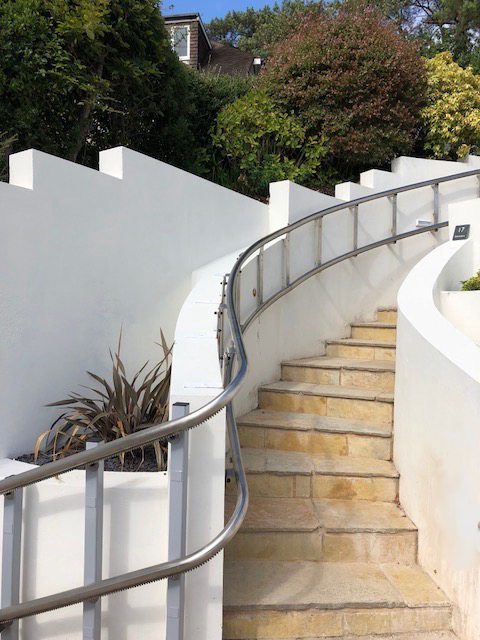 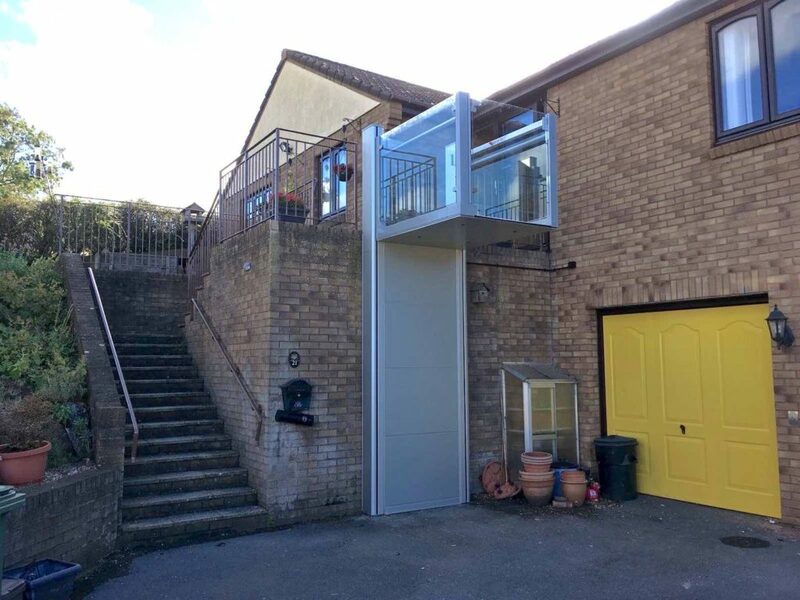 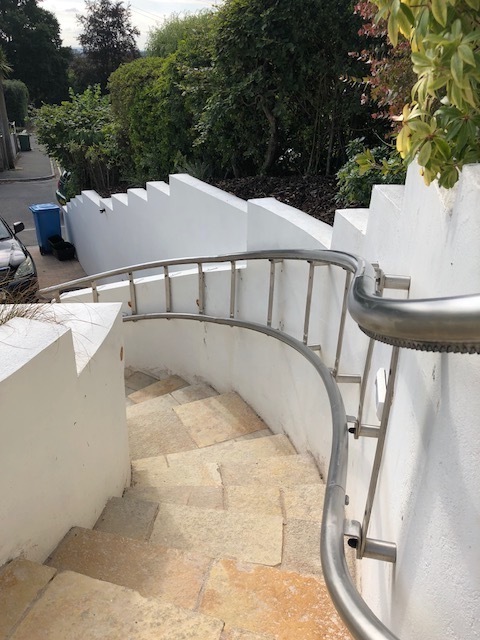 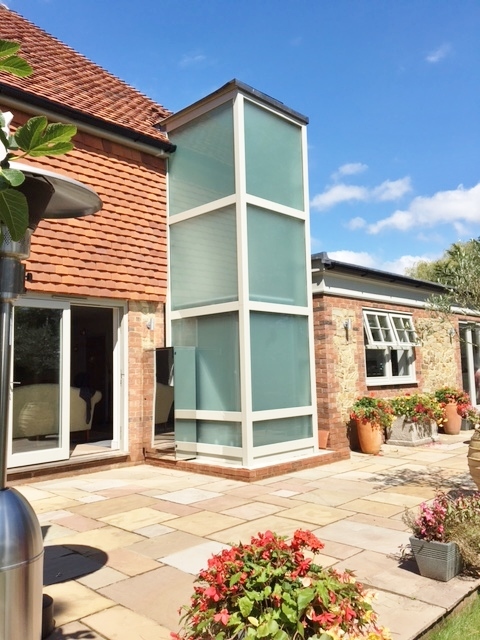 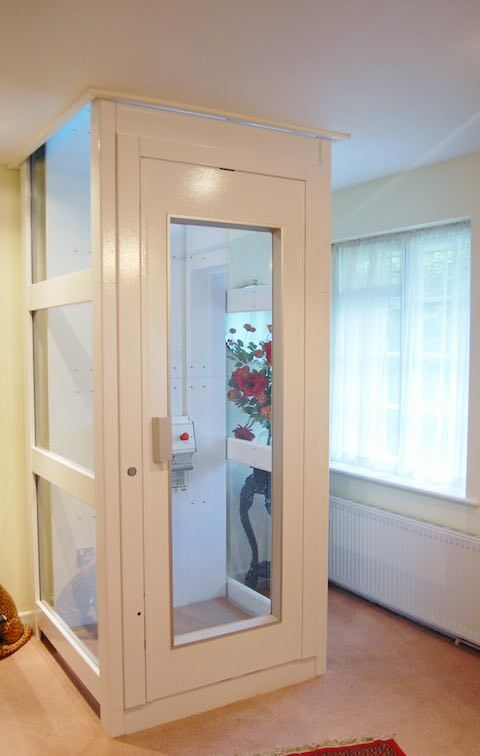 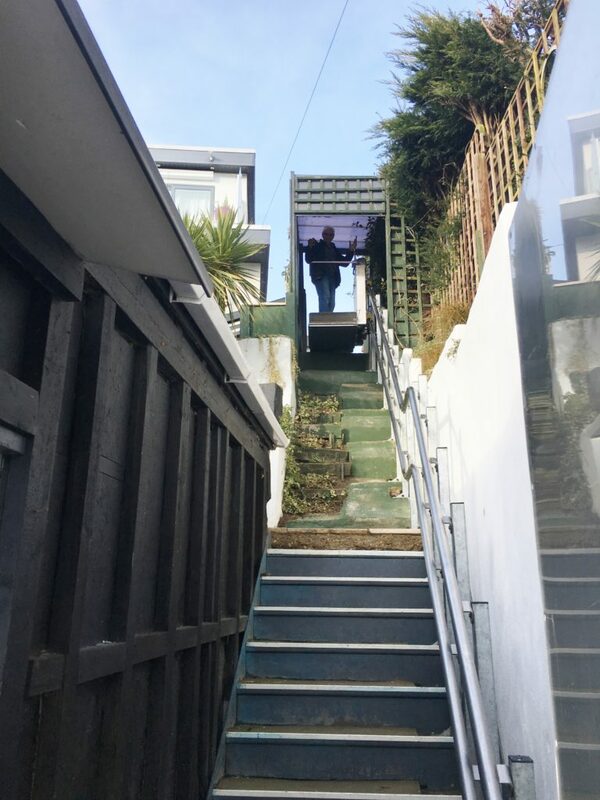 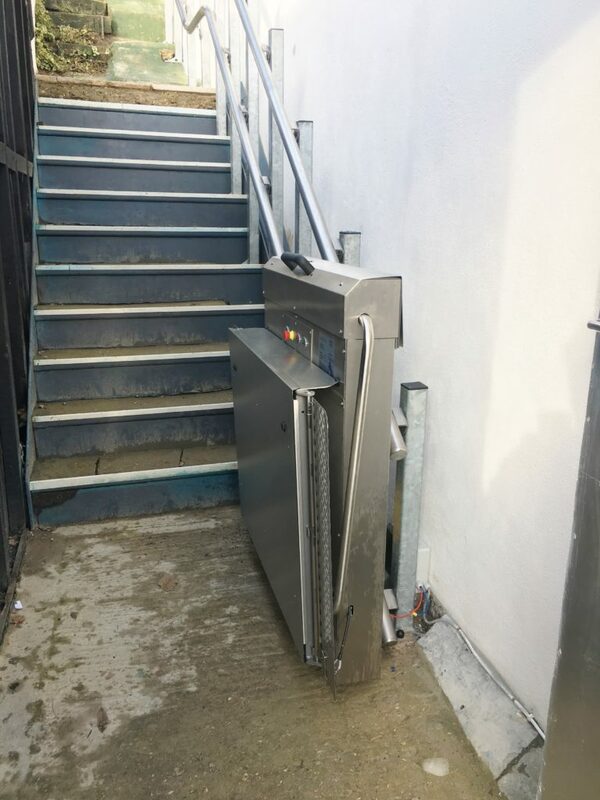 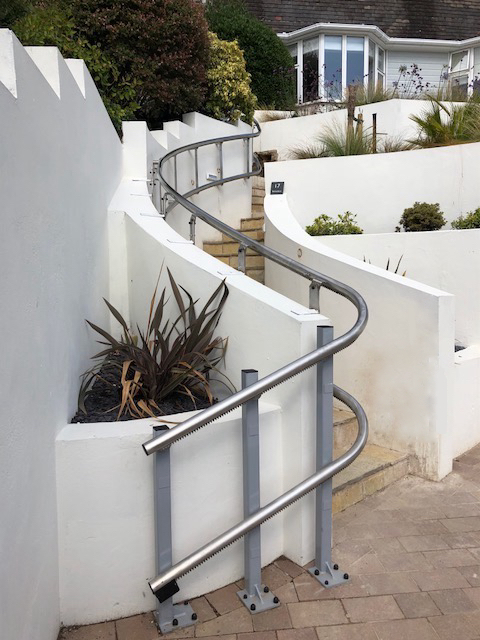 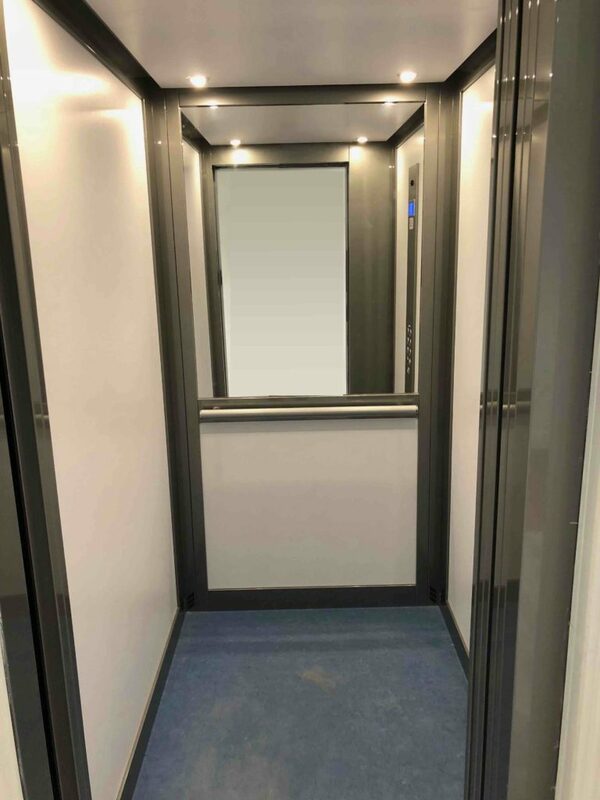 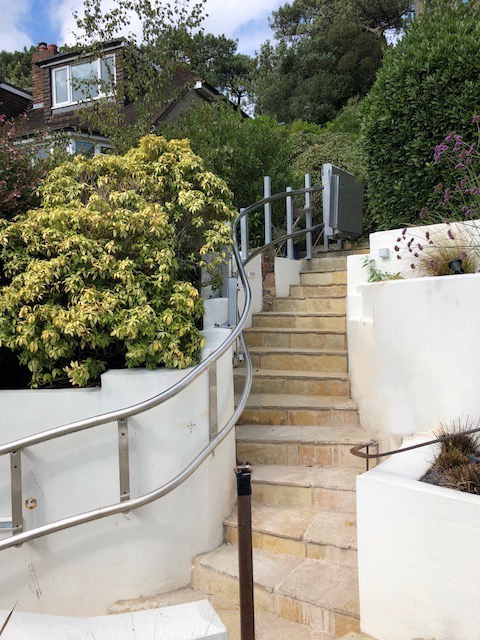 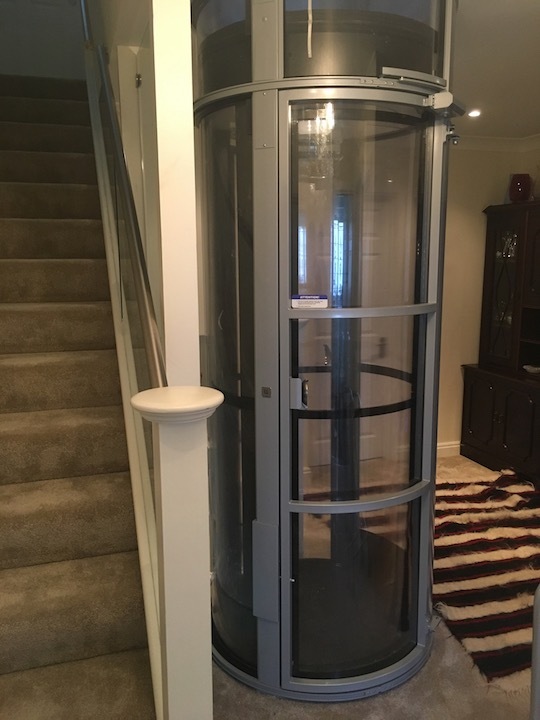 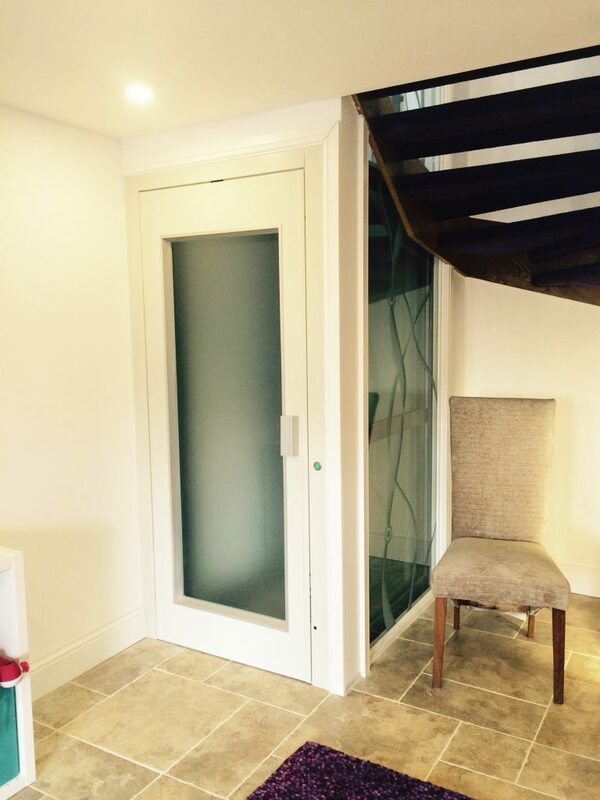 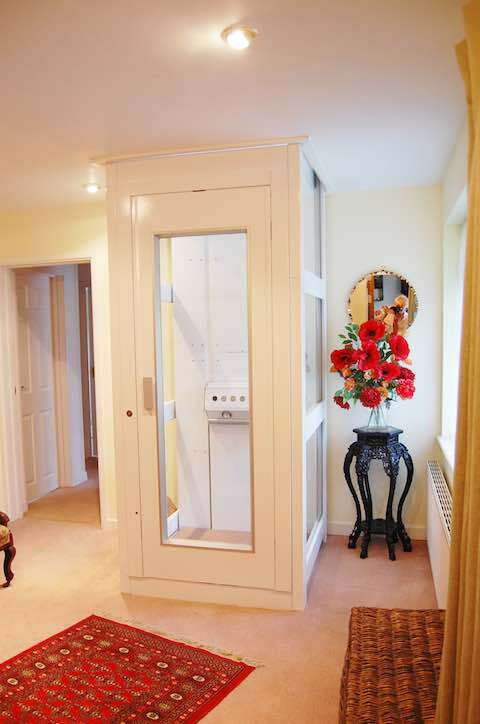 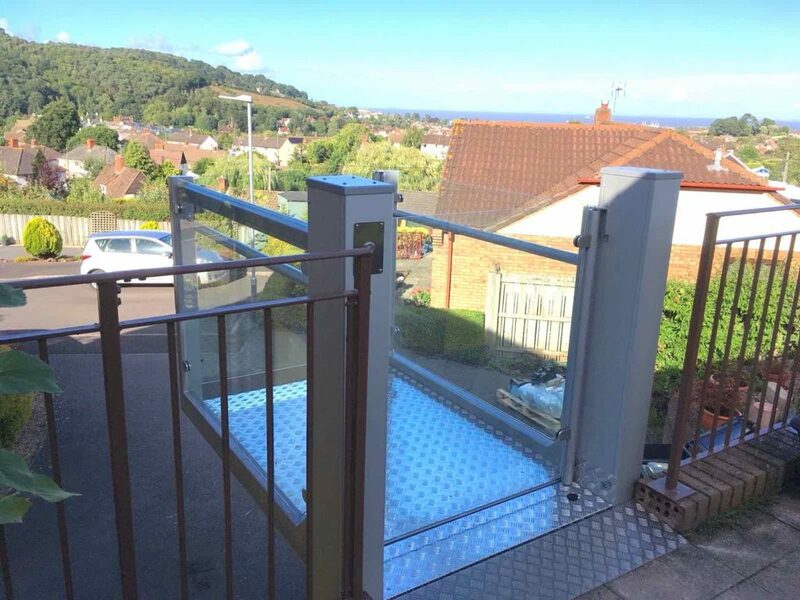 To see more examples of our outdoor lifts and garden lifts click on the following projects: Inclined Platform Lift in Dartmouth, Outdoor Home Lift in Powys, External Glass Lift in Branksome and Outdoor Stairlift in Kingswear.